The nature of the web is that it is constantly changing and evolving. We believe that in order to meet the challenges of this reality, our firm must offer clients a cohesive team of web designers, developers and hosting experts that work together in unison to grow their organizations. There are many advantages of partnering with a Wosting® firm and our clients see them immediately. Improved communication and response time compared to separate providers, alignment between web development and hosting eliminates unnecessary costs and reduces errors and ongoing site enhancement recommendations that allow your digital presence to remain at the forefront of the latest trends. 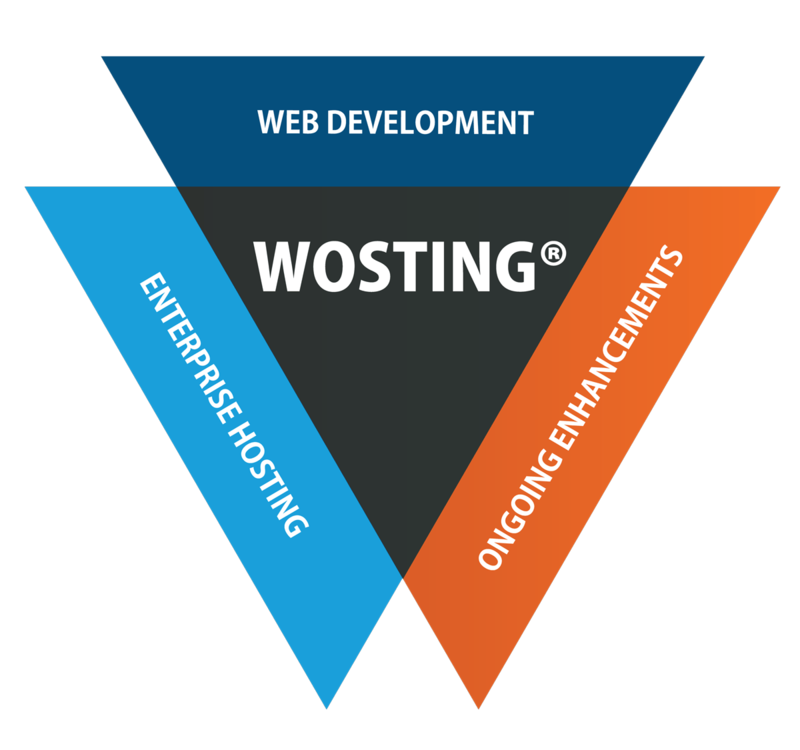 If your ready to begin your organization’s digital evolution and harness the power from the strategic blend of web development and hosting you have come to the right place, our Wosting® experts are ready to assist. Whether you need a website redesign, a colocation facility, custom application development, or performance web hosting, our Wosting® experts will work with you to develop custom a solution that fits your needs. Unparalleled Performance That is Designed For Your Site and Its Unique Needs. To ensure a superior web presence, we are hosting the Electrical Contractor platform in a high performance environment. 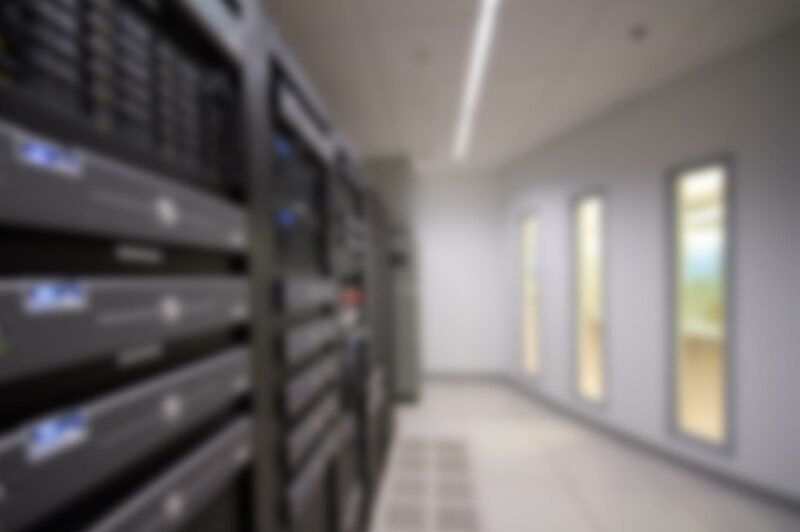 Leveraging our expertise with the Drupal platform and enterprise hosting to develop a hosting solution that optimizes every aspect of Electrical Contractor to bring its 4 – 8 second load times down to sub-2 seconds. USNI articles had been posted on the Drudge Report on numerous occasions, causing significant impact to site load times and user experience during those events. USNI needed a site that was fully optimized with caching for high performance availability. Wosting®, Copyright © 2015 - 2019 Unleashed Technologies, LLC.